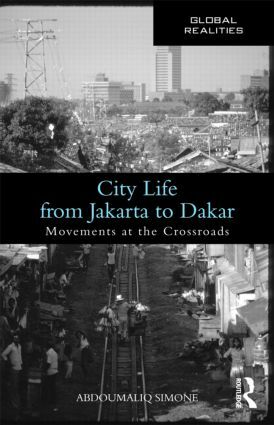 City Life from Jakarta to Dakar focuses on the politics incumbent to this process – an "anticipatory politics" – that encompasses a wide range of practices, calculations and economies. As such, the book is not a collection of case studies on a specific theme, not a review of developmental problems, nor does it marshal the focal cities as evidence of particular urban trends. Rather, it examines how possibilities, perhaps inherent in these cities all along, are materialized through the everyday projects of residents situated in the city and the larger world in very different ways. Intersections: What Can Urban Residents Do with Each Other?